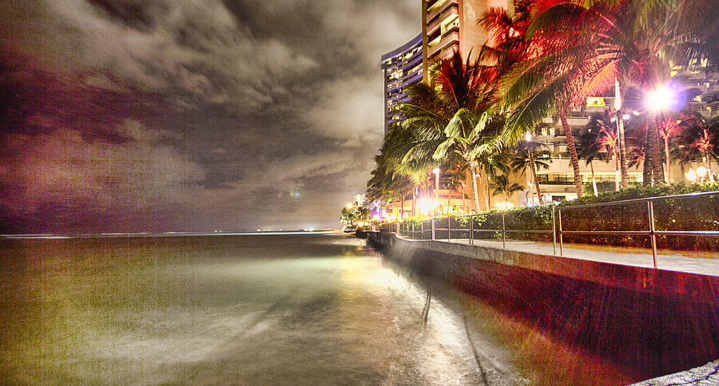 Do something different by going out a night on the town with VIP Limo Hawaii. Whether you and your entourage want to go bar hopping in Waikiki, or go clubbing in classy luxury, we're HI 's premier limousine service to take you there. Walk into our top-notch limos and get your party started. We ensure professionalism, desired privacy, and safety while you and your crew go from destination to destination. You are the VIP when you roll with us. 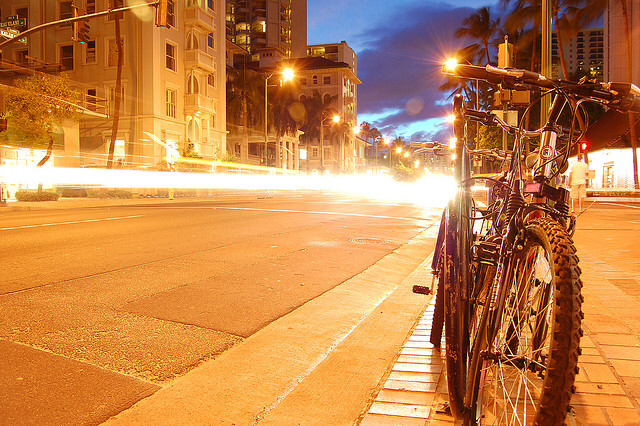 Let us take you around a night on the town! Call (808) 725-3135 to reserve your night.